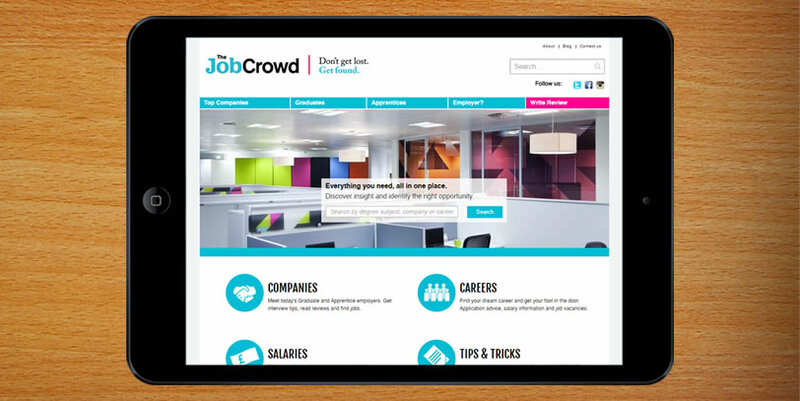 LBM acquired The Job Crowd magazine and website from Keren and Natasha Mitchell in October 2015. The Job Crowd and Top Companies is now established as the go-to source of information for undergraduates and graduates looking for employment. The ‘Trip Advisor’ methodology of anonymous reviews by graduate employees of their employers has proved hugely popular amongst undergraduates, graduates and graduate employers and puts them together via the website and annual guide. LBM plans to build on this success and expand the offer to both sides, and will look to expand the business into other areas and other locations..